As we all know, a kitchen is the heart of the home. It is a place where we cook our everyday meal and sometimes have family members gathered to celebrate an occasion or event. It won’t be that much of a surprise if you ensure to see that you give your kitchen a stylish and befitting finishing it deserves. 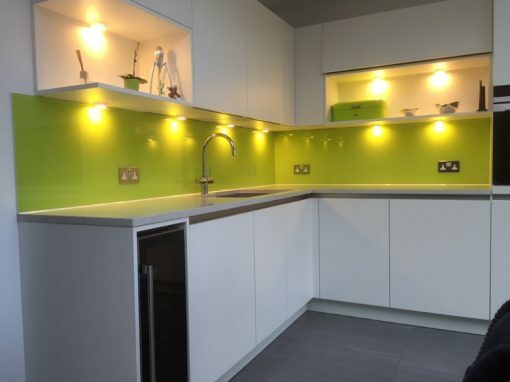 Good news for Waddon residents as Southern Toughening Glazing Ltd is in town to answer your call and give you the best of kitchen splashbacks. 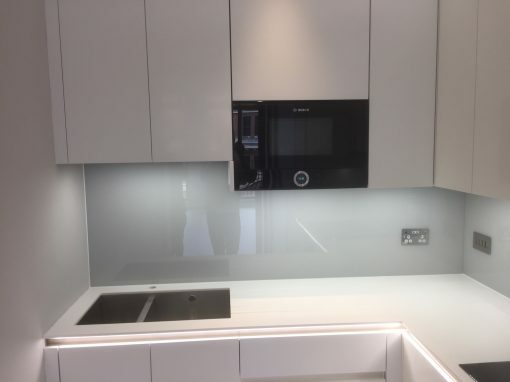 Our unique glass splashbacks offer you a simplified way of cleaning to maintain a good and perfect hygiene, giving you an excellent appearance. 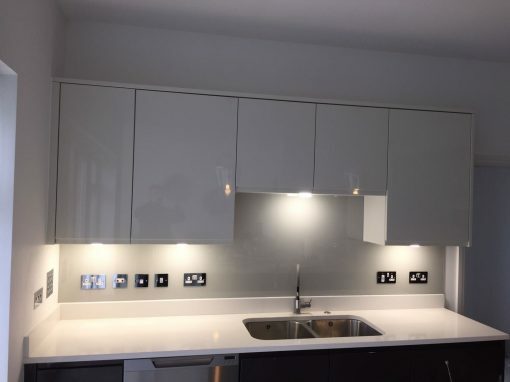 Our splashbacks are also heat resistant, you can be rest assured of safety when placed behind the burner. 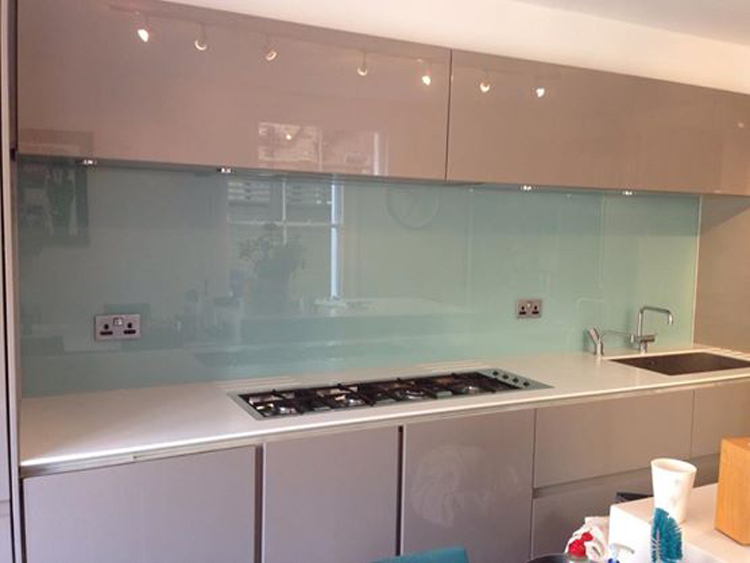 Everyone is now going for the glass splashbacks, why won’t they? Glass splashbacks are designed to please the eyes making your kitchen grout free as opposed to tiles. Not only that, it provides you with varieties of colors to choose from, giving your kitchen the exact color of your choice. At Southern Toughening Glazing Ltd, we are specialized in architectural and glass solutions for different uses that range from design, manufacturing to installation. 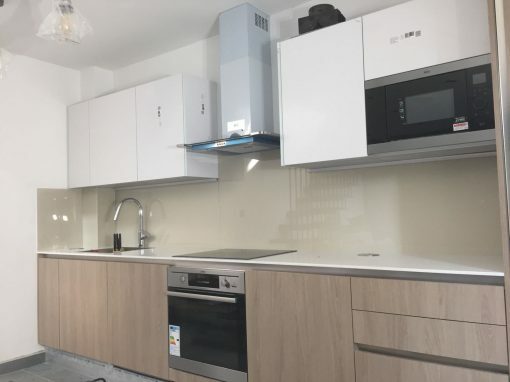 Call us today at Southern Toughening Glazing Ltd to give your Waddon kitchen the vibrant feel with a contemporary style, adding the luxurious feel with a cut in price.